During the last quarter of 2016, MediaTek announced Helio X23 and Helio X27 is Processor lineup. Lenovo K8 Note is one of the most popular smartphones that has the MediaTek Helio X23 Processor. The codename of this SOC is MT6797D, and it is a Deca-Core Processor with three CPU clusters. It has two powerful Cortex-A72 cores which run at a frequency of 2.3 GHz. The other two sets are of 4x Cortex-A53 cores in which the first cluster has the frequency 1.85 GHz while the other one runs at 1.4 GHz frequency. As per the CPU demand, it switches from one cluster to another to conserve power and extend the Battery Life. Its predecessor (Helio X20) had similar core configuration, but it struggled against Snapdragon 625 and 650 in real world speed tests. This SOC supports Dual Primary Camera and a screen resolution of 2500×1600. It has a Dual-Channel LPDDR3 Memory, and it also supports Fast Charging. Lenovo K8 Note is an impressive device for its price range, and unlike other MediaTek’s Processors, the Helio X23 does live up to the expectation. The gaming and general performance of this SOC are excellent as well. Let’s first move onto the specification of this Processor and have a look at the benchmark scores. 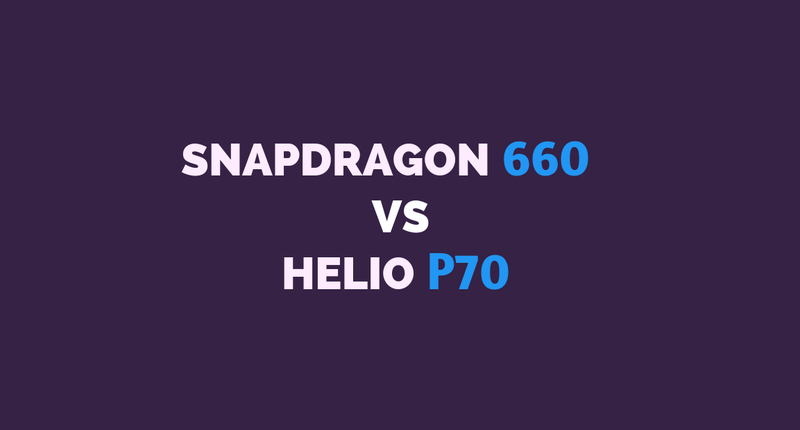 In the end, we will review and compare it with some of the popular Snapdragon Processors like Snapdragon 625, 650 and 652. 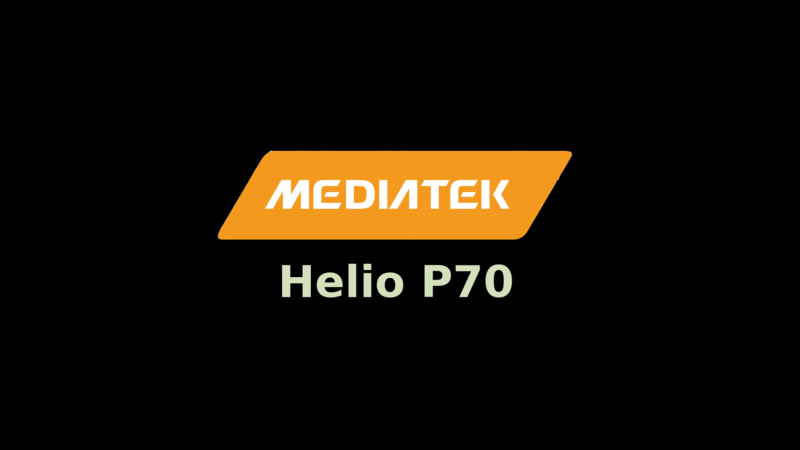 Helio X23, also known as MTK MT6797D is a Deca-Core System-on-Chip by MediaTek. Among the ten cores, there are two powerful Cortex-A72 cores which run at a frequency of 2.3 GHz while the clusters consist of 2 x 4 Cortex-A53 cores at 1.85 and 1.4 GHz respectively. It has the ARM’s Mali-T880 MP4 Graphics Processing unit whose frequency is 780 MHz. This GPU is also present in Helio X20, X25, and X27, but the GPU frequency is different as compared to the X23. The GPU supports a maximum display resolution of 2560×1600. It is built on the 20nm Manufacturing Process which is power efficient as compared to the older 28nm Process. However, the 14nm Manufacturing Process of SOC’s like Snapdragon 625 is far superior. The CPU bit architecture is 64-bit, which is same as every other SOC coming in the market. It has a Dual-Memory channel of LPDDR3 Type. The secondary storage is based on eMMC 5.1. It supports h.264 as well as h.265 video encoding. 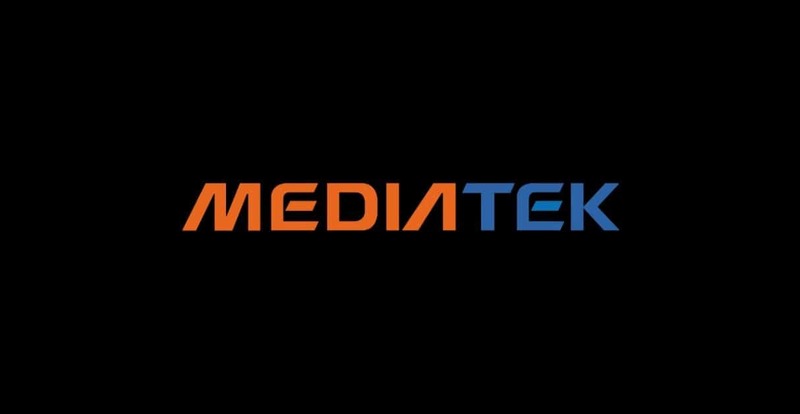 It supports various Technologies by MediaTek such as the MiraVision, SmartScreen and Ultra Dimming. Coming to Camera, this SOC supports a Dual-Camera and this SOC also has a Dual Image Signal Processor. Here are the Antutu and GeekBench 4 Scores of Helio X23. These scores are indeed impressive. One of the biggest reasons behind these high scores is the powerful Cortex-A72 cluster. However, one must keep in mind that these scores do not imply great performance. The fastest core cluster in this CPU is only activated when high performance is needed. Otherwise, it runs on one of the Cortex-A53 clusters during normal use. On Antutu, it gets a score of 95,287 points. This benchmark score is a lot higher when compared to the Snapdragon 625 and 650. 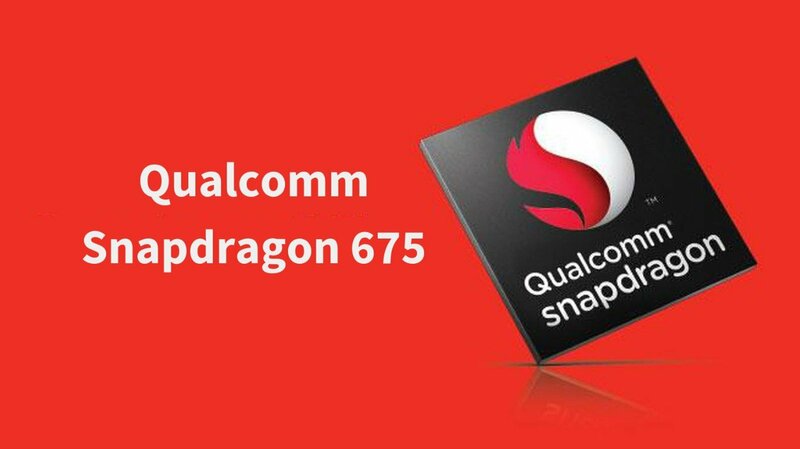 However, Snapdragon 660 is far ahead in benchmarks with over 120,000 points. On GeekBench, the Single-Core score is not bad at 1646 points. This is similar to almost all the SOCs that have a Cortex-A72 CPU as its prime core. The Multi-Core Score is 4,644 which seems ideal for multitasking. The general performance of this Processor is quite good, and all apps load in a blink of an eye. This SOC has no optimization issues like there were in Helio X20. Also, the raw CPU performance can be seen in the GeekBench and Antutu Benchmark. This SOC is faster when compared to Snapdragon 625. Even in Gaming, this SOC does a great job. 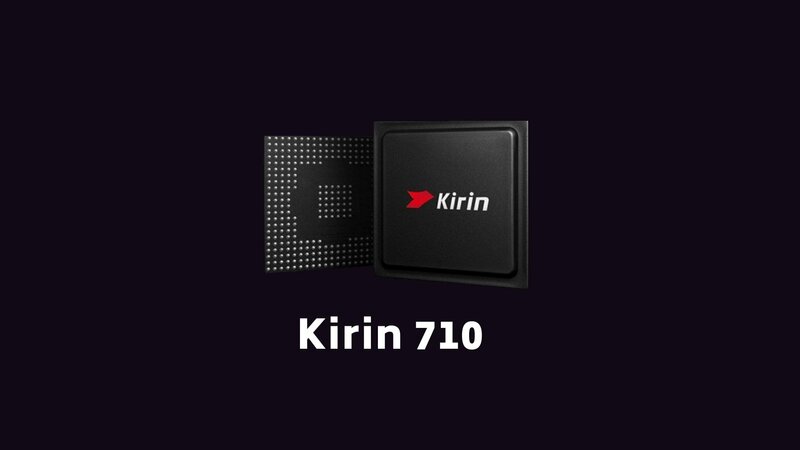 The ARM Mali-T880 MP4 Graphics Processor can run every game at 1080p without any lags. Moreover, the device doesn’t produce too much heat even after heavy gaming. The maximum temperature is that device might reach around 43-44 degrees while gaming. However, the Snapdragon 625’s Adreno 506 GPU delivers similar gaming performance while keeping the phone’s temperature down below 40 degrees. This SOC is power efficient due to the 20nm Fabrication Technology. Also, dividing the CPU cores into separate clusters helps in saving the power as the cores that are not currently being used get turned off automatically. Also, the MiraVision Energy Smart Screen helps in conserving some extra power. All this results in better battery backup of the device. However, even after combining all these aspects, it cannot match Snapdragon 625 in terms of power efficiency. This is because of the fact that SD 625 is built with the 14nm FinFET Fabrication technique and that is a lot more efficient. For Smartphones at a price around $200 (Lenovo K8 Note), this is a great deal. It will be interesting to see at which price segment other OEMs launch devices with this Processor. There’s always been too much hate for the MediaTek Processors, and people usually recommend to avoid them. But here we have one of those rare Processors by MediaTek which performs well in almost all aspects. It may not be one of the best mid-ranged Processors out there, but it is surely not as bad as most of the other MediaTek Processors. So, you can surely go for a device powered by MediaTek Helio X23 without any hesitation. However, I would recommend you to consider other aspects of a smartphone as well. One cannot judge a device just on the basis of its Processor; there are dozens of other factors to keep in mind. As far as Lenovo K8 Note is considered, it is worth its price. In the same price range, you can also consider phones like Xiaomi Redmi Note 4, Mi A1, Moto G5s Plus, and Huawei Honor 6X. Lastly, which Smartphone SOC brand do you prefer? 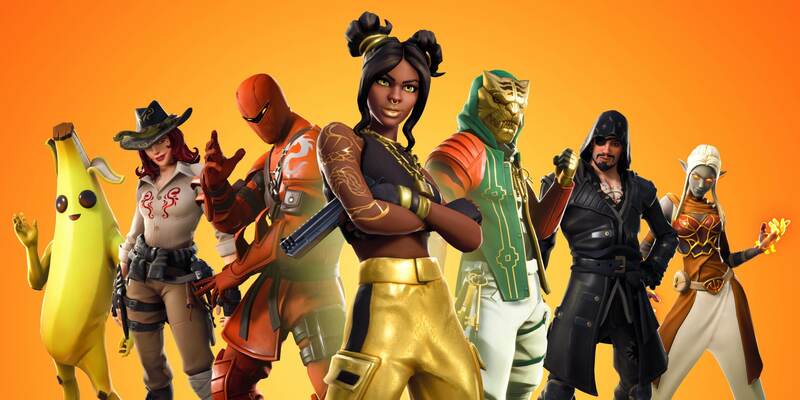 Do give your answer in the poll below!